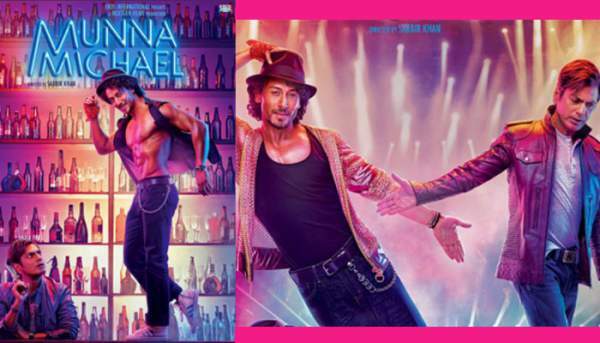 Munna Michael Movie Review Rating: The latest Bollywood film starring Nawazuddin Siddiqui, Tiger Shroff, and debutant Nidhi Aggarwal in lead roles released on July 21, 2017. It is the story of a young street dancer named Munna, a fan of Michael Jackson. Mahinder Fauji played by Nawaz is a gangster who wants to dance and propose Dolly (Nidhi). But, it forms a love triangle as the flick unfolds. It has a run time of 2 hours and 29 minutes. Have you watched the movie? What’s your Munna Michael review? Share your thoughts with us via commenting below.